Video: How I Eat Out + Surprise! 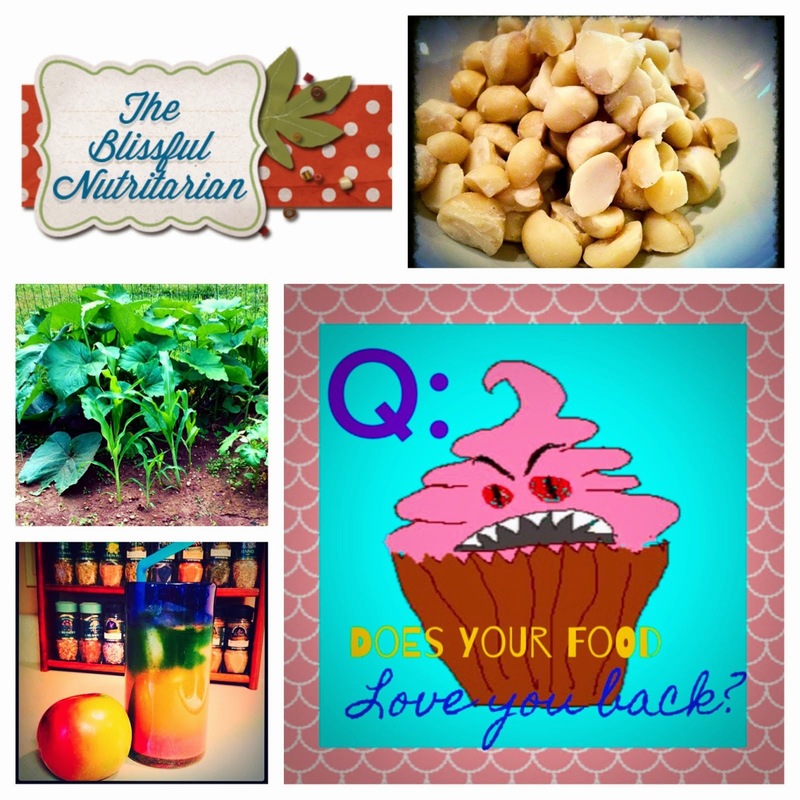 I'm a Raw Nutritarian! How have you been? Long time, eh? I'm happy to report I'm still going strong and haven't had a cheat day or slip up of any kind since August/September 2013, and honestly still feel just as joyful about my food and lifestyle. Maybe more so! Isn't that ridiculously awesome? I am so thrilled! I have definitely conquered that mountain and LOVE to talk about it with anyone who has questions about how I do it or what my level of enjoyment is like now that I've abstained from all "SAD" food for so many years. If you have a question, ask away! So, what have I been up to? We bought a house, got a dog, oh, and I WENT RAW! (And I'm blonde, surprise!) What in the world?! I had experimented with it years ago when we lived overseas, made it one month solid once or twice to my recollection, but always went back to cooked nutritarian. All of life is a journey, right? Well, last summer (2015) I experienced my longest stretch of success yet, from June 2015-October 2015 100% raw. I added a few cooked items for salad toppings like beans, potatoes on the side, and steamed veggies for winter comfort for a while. Funny thing though. My body never really felt as awesome when I went back to adding even small amounts of cooked food, in fact, I felt surprisingly off! Just like when I went nutritarian from SAD back in 2009! The difference was dramatic, and it was entirely obvious to me that I felt my best raw, and ate much better too. More greens, more berries, fewer starchy vegetables. My tastes further refined, and I started eating so many things in large numbers that I used to eat cautiously because of past aversions, like mushrooms and tomatoes to name a few! Even my salads changed! I no longer feel I need dressing of any kind! What freedom! It makes it that much easier to get in the large amounts of dark leafy greens we need too, when they taste so good with so little. Some greens, like red chard, I've taken to eating plain all the time. They are so salty it's incredible! Who would have imagined plain greens could be eaten by the huge bowlful like chips and enjoyed as much? This way of eating really changes the way our bodies function. I feel like my enjoyment of food has skyrocketed and simplified. It's wonderful. So early this year, based on that and more, I knew I had to get back to 100% raw and made it my objective to stay there. So far so good! It's been since January, I believe. I didn't record the exact day, silly me. But I feel awesome, and recently had a full blood workup done to verify my health. Everything came back perfect. Score one for raw. Have a Happy Easter everyone! Enjoy the video! I'll be around!